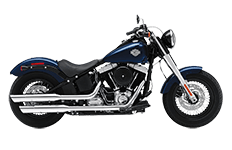 Harley Davidson's® Softail model line is strictly for touring. 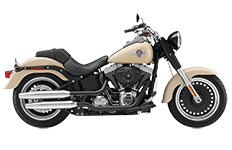 The HD softail has been in production for more than 25 years now and continues to sell like they were just introduced. 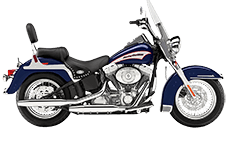 There are many different variations of this particular bike, but all come with the fundamentally same windshield, engine and bars. 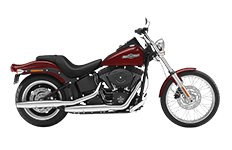 Classic attributes to the bike like the Floorboards and engine vibrations through the bike help you keep that old school feel. If you want to have more fancy gadgets and luxuries, you can step up to the Deluxe which includes built in stereo to the fairing. 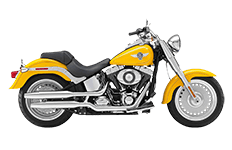 No great touring motorcycle is complete without saddlebags. 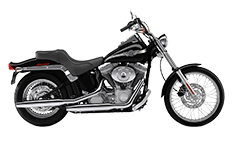 Premium hard saddlebags offers for Harley® with the bike, However- For those who don't feel inclined to pay an arm and leg. We recommend you take a look at our Lamellar hard saddlebags. 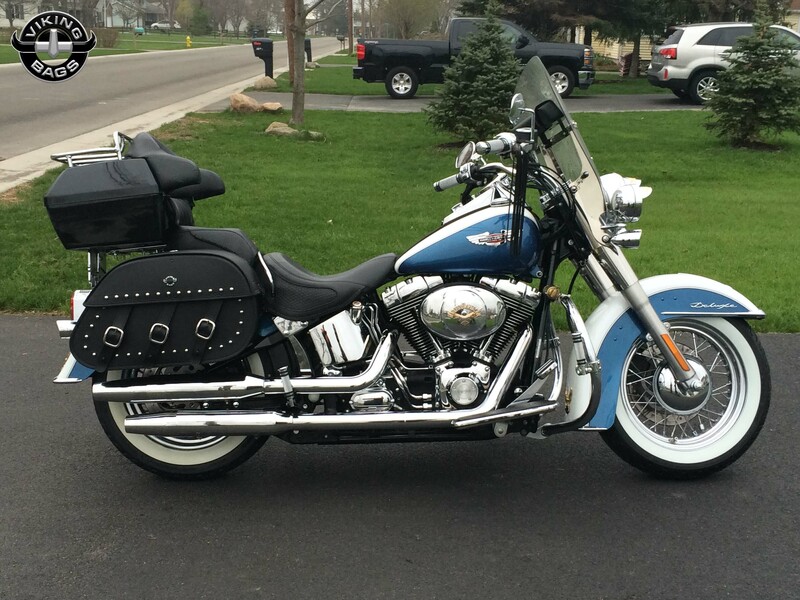 For those traveling on extra-long trips, our sissy bar bags are well known for their unmatched storage capacity. Known the world over for their innovative styling and extremely durable construction, Viking Bags make great luggage partners for every kind of rider. Whether you enjoy casual rides through town or seek adventure on the open road, Viking has made a bag specifically for your needs. 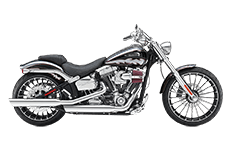 Here at our online shop, riders can find Softail saddlebags that not only help store luggage when it's necessary, but they also look great and add a bit of styling to the rear part of your motorcycle. Because our online shop never closes, you're able to shop from over 100 designs of Saddlebags for Harley® and luggage at any time you like! Saddlebags for Harley® Softail are designed specifically to universally fit any number of different models, from the Softail Fatboy and Deluxe to the Night Train and Deuce FXSTD. This gives you more options without the worry of incompatibility, because easy-to-install design of every bag allows riders to quickly mount themselves. There's so much more that Viking has to offer. 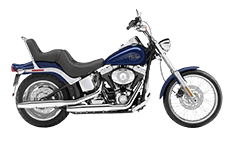 Once you start clicking on the saddlebag options here on our online shop, you'll see the variety of sizes, materials and functions that you can choose from. 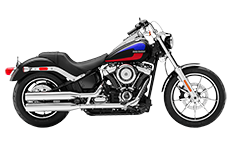 Of course, Viking also has turn signal relocation kits and quick disconnect systems for riders to better customize their motorcycles and saddlebags to their likings. 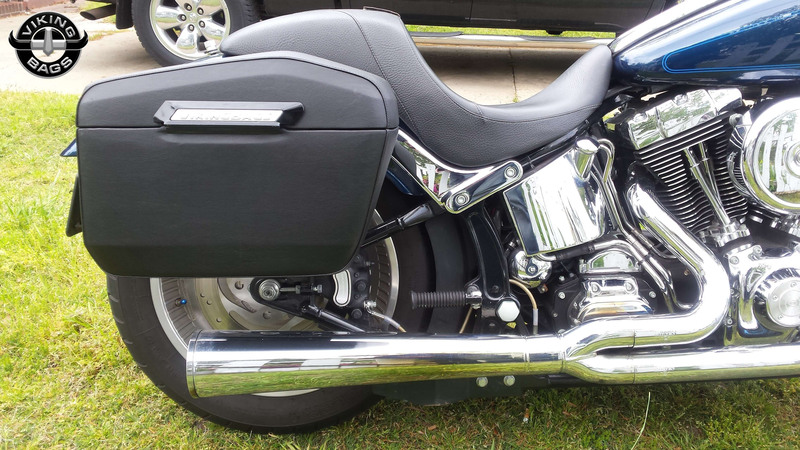 These are just a few reasons why Softail saddlebags from Viking are the best on the market, but don't just take our word for it. See for yourself! 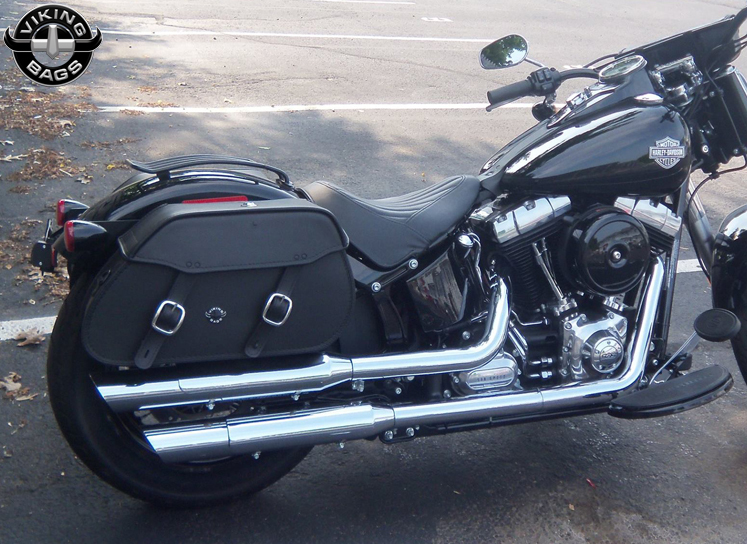 The compact yet strong construction of these bags for Harley® Softail is what makes them so unique for riders. We understand you have luggage requirements when heading out for a day's ride, therefore we keep a full line of Viking bags for all purposes. Whether you need to carry a set of extra riding gear or simply need to bring home some goods, we've got all the saddlebags you could ever need for your Softail. 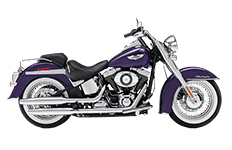 Each purchase comes with a complete installation kit including mounting hardware and instructions, too, so there's no need to worry about finding the right parts for your saddlebags. Browse through our online collection to discover more about these saddlebags for Softail motorcycles. You never know what kind of options exist for your luggage needs until you truly search. For instance, Viking keeps your personal items securely stored away with their innovative locking mechanism, preventing loss and theft during extensive rides. 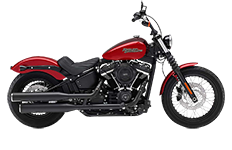 Several more features, like Velcro lining and waterproofing, help make these saddlebags stand out from the competition. 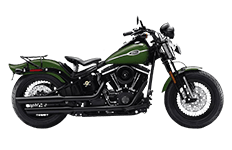 The saddlebags you'll find in this section fit the Softail standard, Deluxe and custom, Softail FatBoy, Softail Springer, Night Train and Softail Heritage motorcycles by Harley Davidson®. 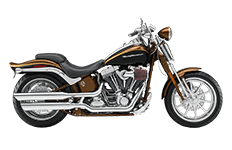 For riders with numerous Softails, a pair of Viking saddlebags will fit all models. We conveniently offer a 30-day money back guarantee on all of our purchases, so you know you can buy with confidence every time. We'll help you find a new saddlebag set if you're not completely satisfied, or we'll gladly refund your money.